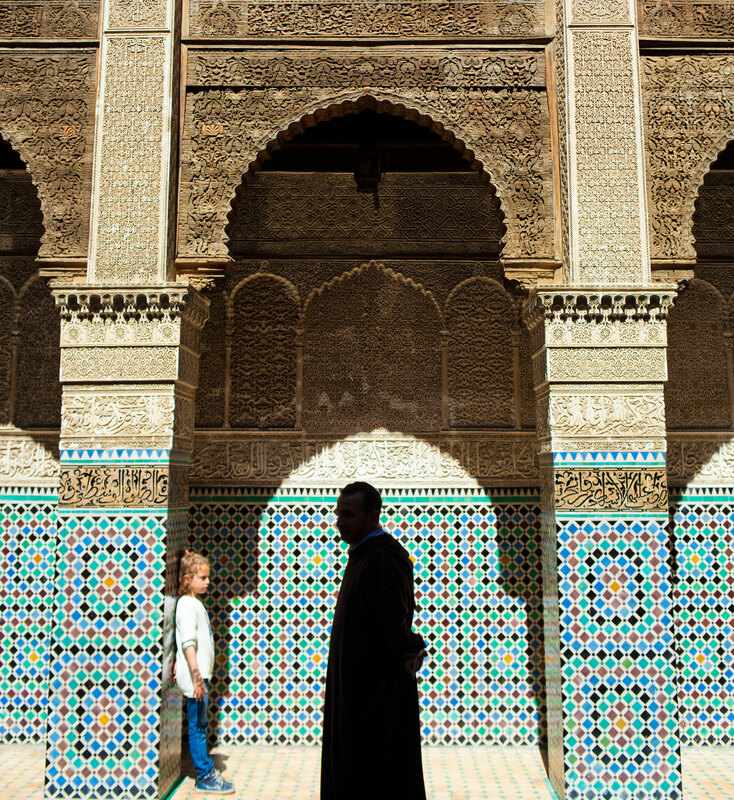 After a recent two-week trip to Morocco in which I shot several thousand images, I have much to share. The question is format. For the first time, I’ve been exploring printing the work. 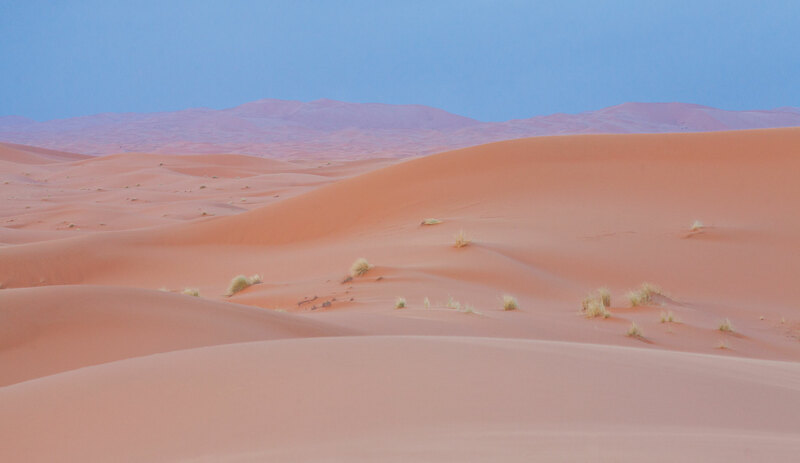 The trip covered Marrakech, Fes, the Atlas mountains, the Merzouga Dunes and more. So much to see, and even more to visit again on a future trip. Or, better yet, let’s find somewhere to sip mint tea and I’ll share the images in person. Previous: Headed to LA Film Festival!